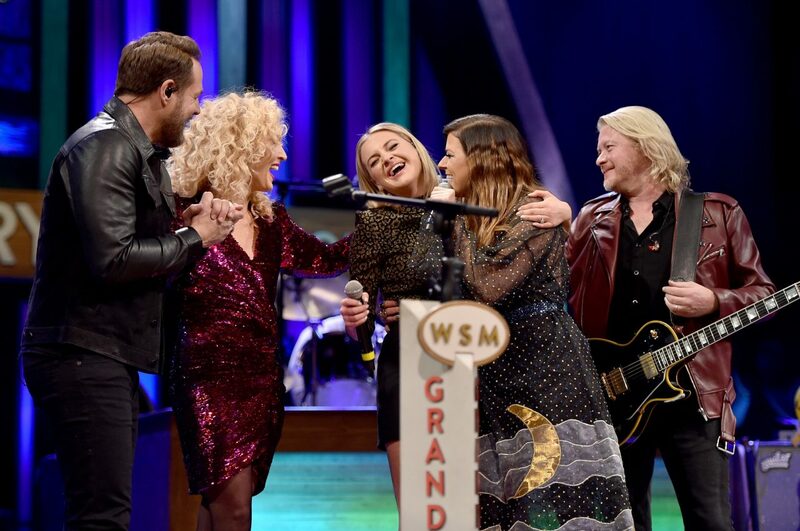 Did you ever wonder how artists are chosen to join the Opry? 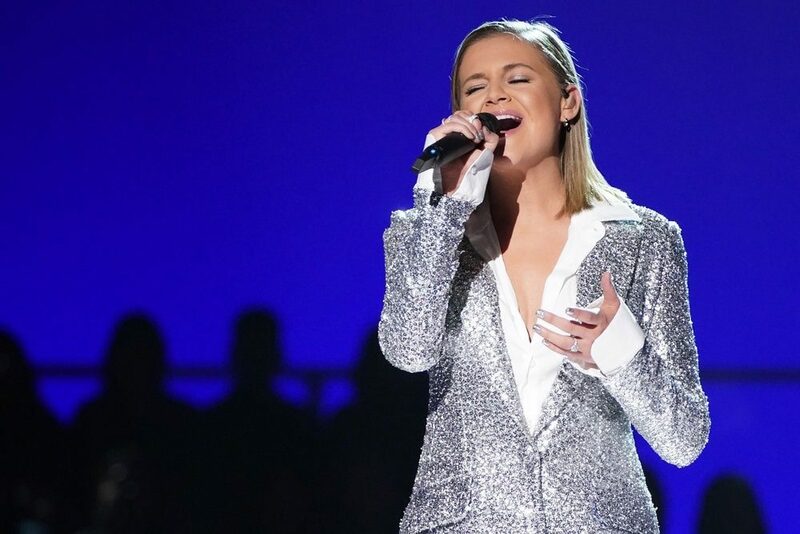 The March 5 announcement of pop-country singer and songwriter Kelsea Ballerini as the next Grand Ole Opry inductee left many of her fans and detractors curious about membership requirements. Unfortunately, there’s few publicly-known answers about who gets to join the cast of America’s longest-running radio show. Per these guidelines, Ballerini will become the Opry’s 67th living member. She joins a cast spanning from 1956 inductee Stonewall Jackson to such peers as Chris Young, Chris Janson and Dustin Lynch. The 25-year-old will become the youngest member upon her official induction on April 16. Ninety-year-old Jan Howard is the oldest. 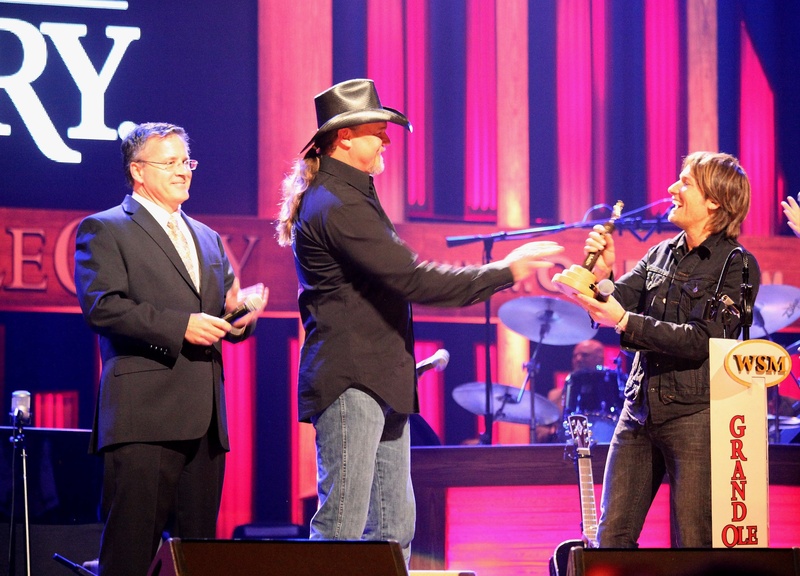 Membership doubles as an invite to perform on the Opry stage as often as possible. Back in the 1960s, members had to appear on the program at least 26 times per year. 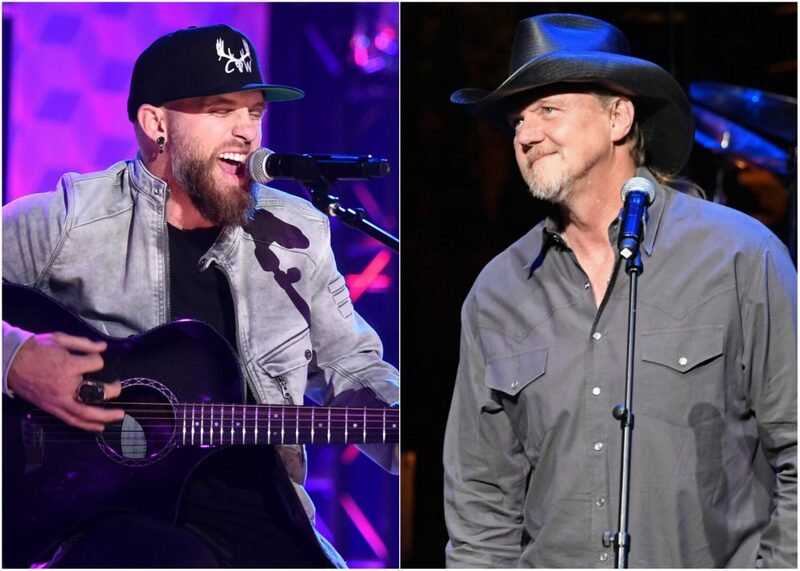 This strict guideline cycled out inductees unable or unwilling to participate every other week on country music’s most hallowed stage. For example, Willie Nelson’s membership lapsed not long after his 1964 induction, and he’s yet to rejoin the family circle. Based on current expectations, Ballerini will likely appear at 12 Opry functions annually. At first glance, an all-time roster dating back to 1925 and exceeding 200 artists and groups hardly seems exclusive. Yet an Opry invite is unquestionably a rare honor. Consider the legends who, for various reasons, never joined the cast. Conway Twitty, Buck Owens and Merle Haggard rank among the most surprising snubs. 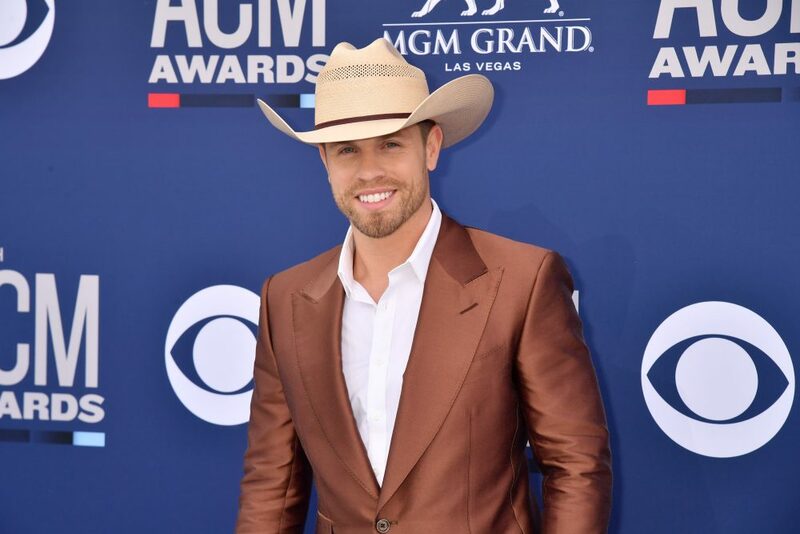 Contemporary stars missing from the roll of living members include Toby Keith, George Strait and Tanya Tucker. Keep in mind that some non-members tour out of a different home base than Nashville, making it hard to schedule regular Opry appearances. Still, the list of who’s not a member proves that fame alone doesn’t guarantee inclusion. Ballerini’s selection so early in what should be a long, lucrative run as an Opry ambassador wasn’t a given. The inductions of Charley Pride (1993) and Crystal Gayle (2017) came long after they earned living legend status. Others, like Clint Black (1991) and Travis Tritt (1992), got the nod at a relatively young age. Clearly, there’s no checklist for inclusion that requires a certain age or level of popularity. Only one thing seems certain: beneficiaries of an unpredictable system receive one of country music’s highest honors.